Seeking out easy profits, cybercriminals are aggressively targeting businesses with phishing attacks that deliver ransomware. The allure of immediate profits from ransom payments is fueling a massive surge in ransomware attacks on businesses. Every industry has been impacted, from critical infrastructure to financial services to healthcare. Ransomware is most often deployed via phishing. Cybercriminals exploit the one vulnerability that cannot be patched - employees - to slip past cyber defenses and install their ransomware. 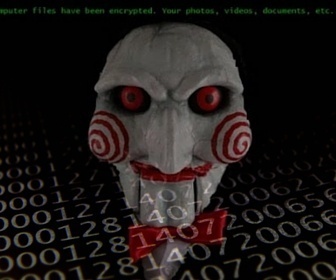 Then, faced with the choice of paying up or losing essential data, many victim organizations opt to pay the ransom to save (hopefully) their own data. But this only serves to fuel more attacks. View by filling out the form to the right.